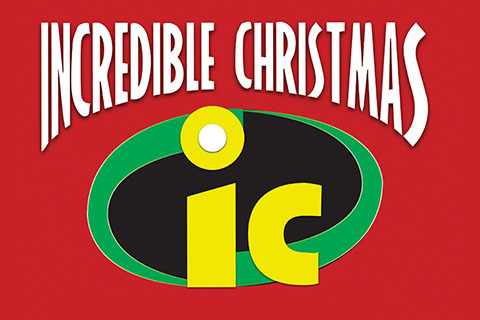 The evening of December 7, the kids of Living Streams will share the Christmas story super-hero style. The play starts sharply at 6:30 pm. Following the play, we'll have s'mores, firepits, Santa, and family hang-out time in the Courtyard. Everyone is invited. No cost!